Virtually a 2011 unit, with $250K+ spent. Step out onto Sea breeze Walk, 50 metres to Gran Isl. water taxi. 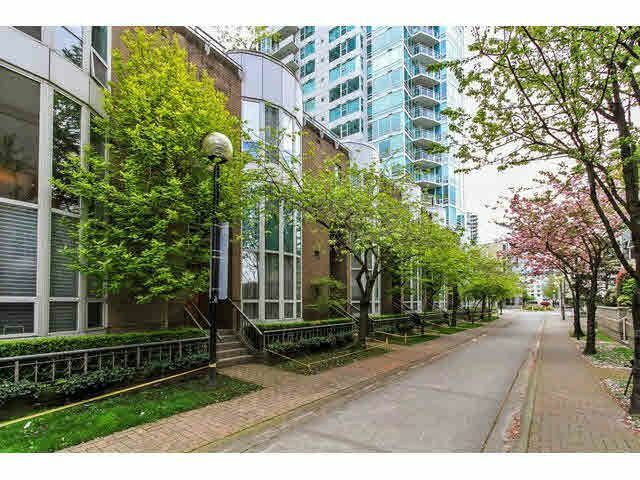 Private, attached double garage off the underground parking, w/lots of BI storage. Baths & kitchen have in floor heat, ensuite with computer controlled shower system. Roof top deck w/water views. Private/ secure courtyard off family room overlooked by 2 & 3 bedrooms. Indoor pool and gym concierge. Double height ceiling in living room w/remote blinds. Come view it and be impressed. Like a house in the city.